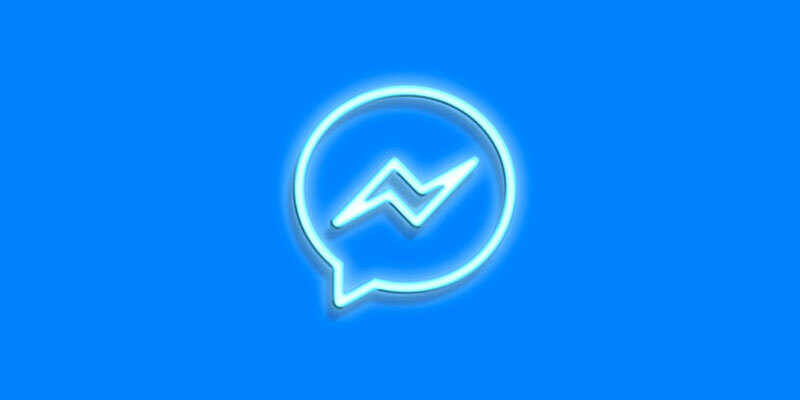 Facebook has finally launched unsend messages feature that sent on Messenger after it was discovered that CEO Mark Zuckerberg had the exclusive right to do so. The social networking king has officially rolled out the “Remove for Everyone” option for you to utilize if you want to eliminate embarrassing statements or any kind of undesirable message. However, you only have 10 minutes to make that move successfully. All you have to do just send a message on Messenger and tap on it within a 10-minute window, you will find that the “Delete” option has not only been replaced with the “Remove for you” option, but an additional “Remove for everyone” option has been included that will eliminate that message from all of the recipients’ inboxes.